Leave in conditioner, detangler, and preventative spray containing essential oils. Smells great! For continued prevention, use Rapunzel’s Lice Prevention Leave in Conditioner, a 95% organic leave-in conditioning spray infused with natural essential oils famous for their anti-insect properties. 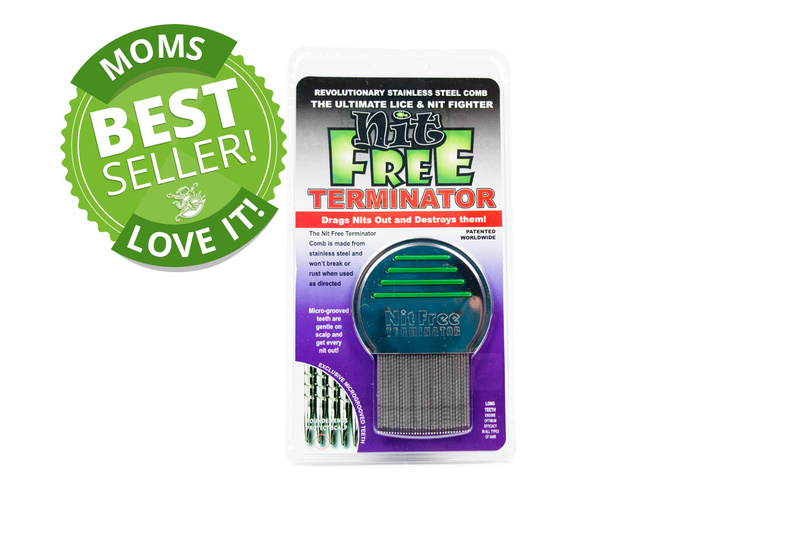 Humans love it, bugs hate it! Use our Leave in Conditioner as a wonderful conditioner after every shampoo or squirt it on your child’s dry hair before school, sleep-overs, camp, etc. for extra protection. And though it may sound too good to be true, it’s also highly effective against mosquitoes and all other insects! 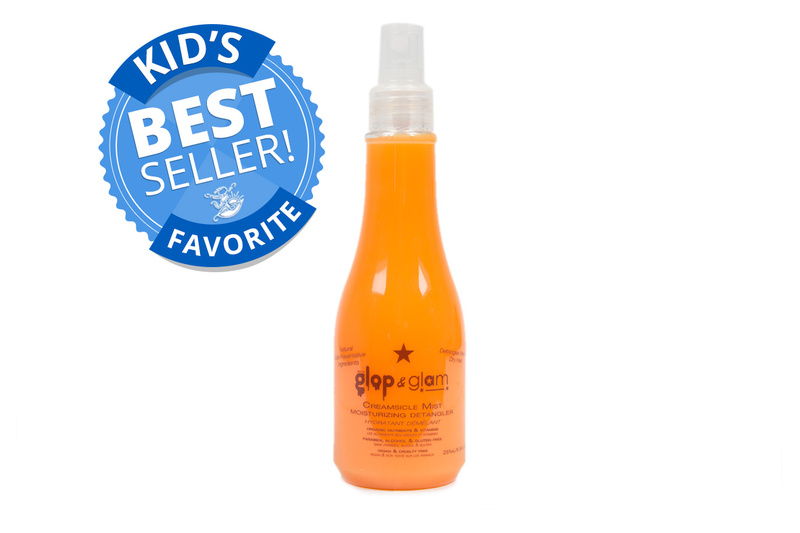 Serves as a shampoo & bodywash, prevents lice, and smells like a spring day at the Fair! 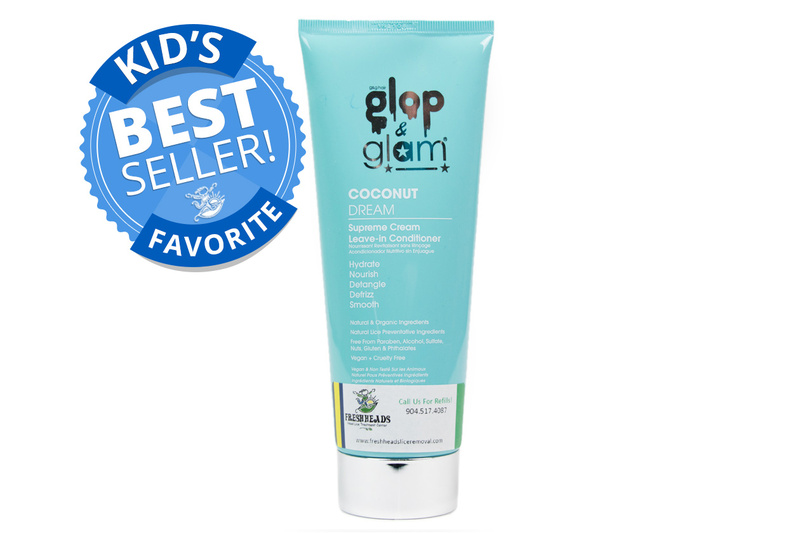 Leaves hair soft, prevents lice, and smells like a Tropical paradise! 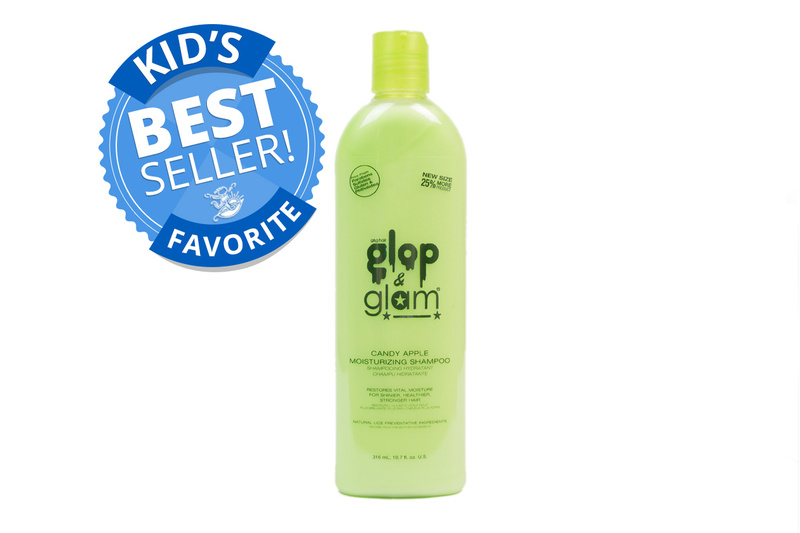 Leaves hair silky soft, prevents lice, and smells like a fresh baked cake! 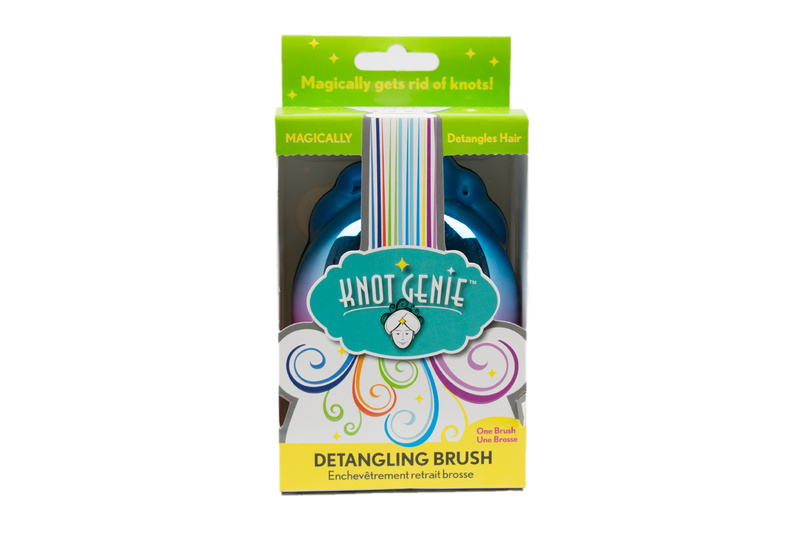 Best selling detangler & preventative. Smells like an ice cream on a hot summer day!